Check out Pescoe’s Breakzlinkz blog to get Bassnectar’s guest DJ set on Jay Cunning’s Breakbeat show from 2/10/09. 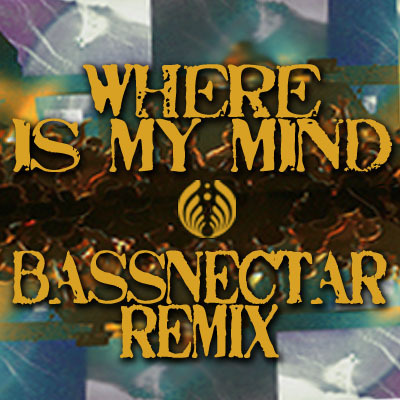 Contains lots of Bassnectar-patented wobble and a lot of American Beauty samples towards the end. Lorin himself has posted this mix on his podcast. Cop a high quality MP3 there. 16. You’ve Gotta Fight For Your Rights.